That is how there will be healing. It's unfiltered, bold and about liberty. Equality is all that we're seeking. Note: This is a Carpe diem poem. Carpe diem poems are poems about making the most out of life. The phrase 'Carpe diem' came from the Latin poem by Horace and is loosely translated as seize the day/pluck the day. The tone of the poem is inspirational. It can be written in any style. A carpe diem poem is not about rhyme and meter, but about the content. I love the effect words Carpe Diem has given to the poem. 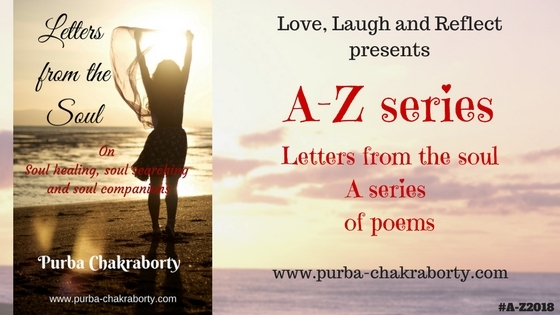 Beautiful and inspiring poem, Purba. It's an amazing poem, Purba. Touched by your words. This word Carpe Diem reminds me of "dead poets society' since I first heard this word in that movie and how beautifully he explains the meaning of this word. Very well written, truly inspiring and fit to be a carpe diem!